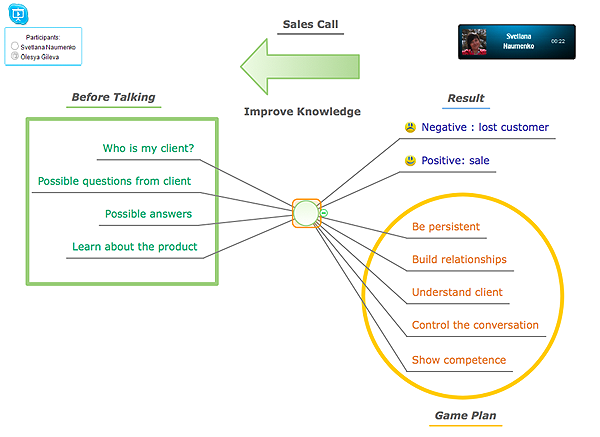 How to make great presentation via Skype? 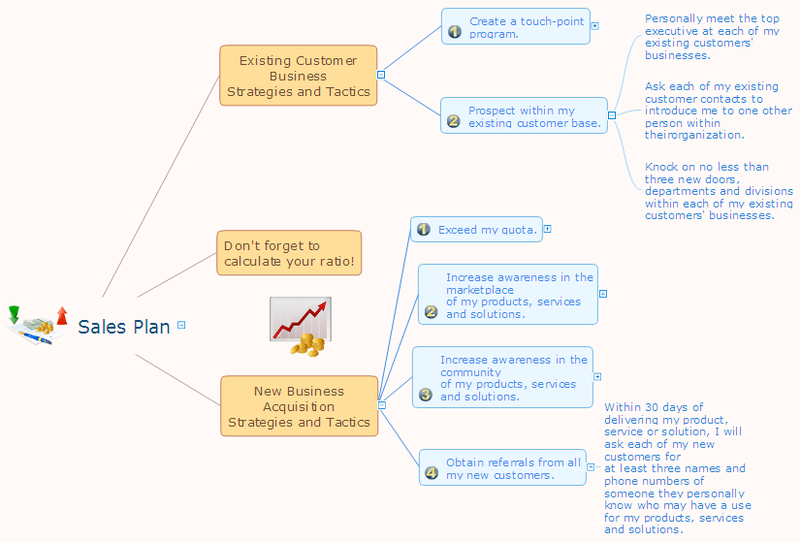 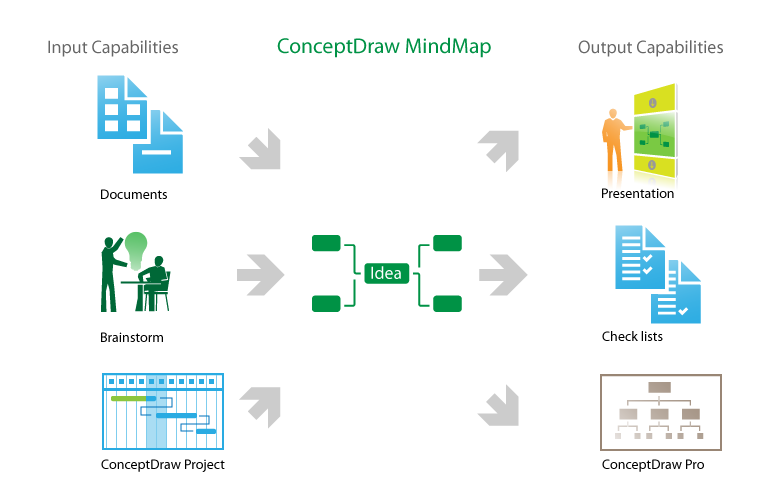 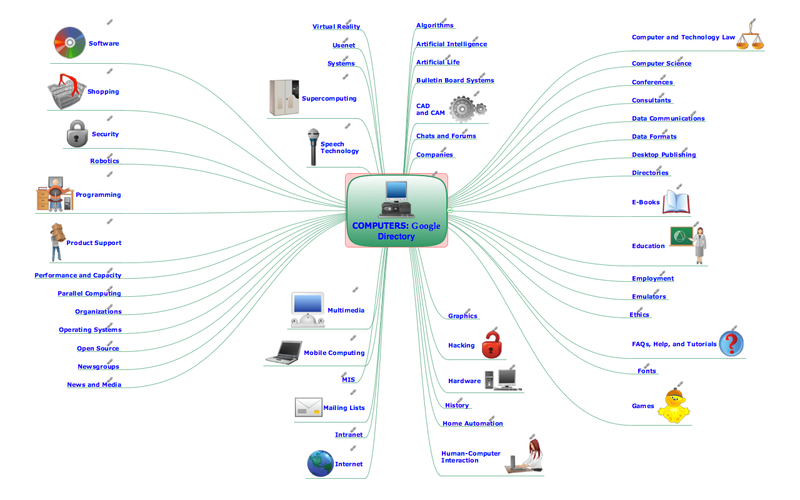 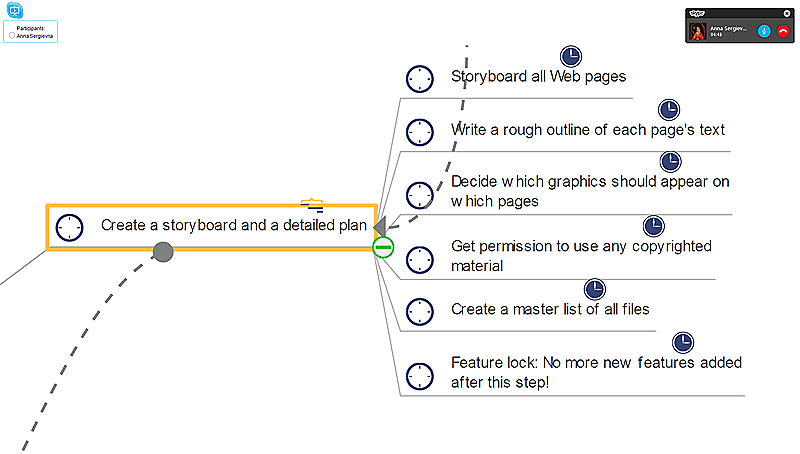 ...how it works with ConceptDraw MINDMAP? 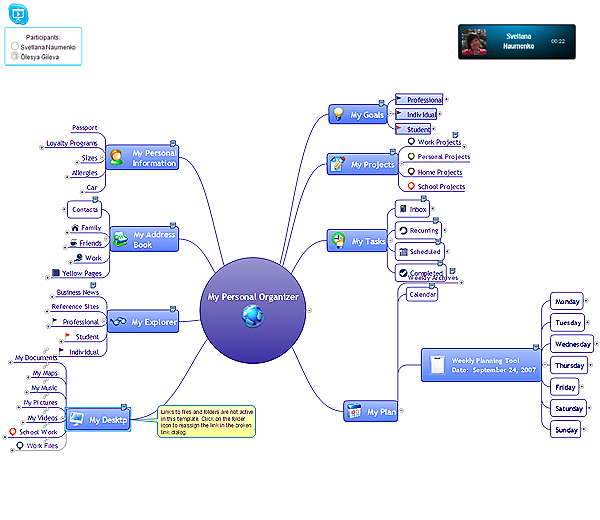 What is MindMap presentation via Skype? 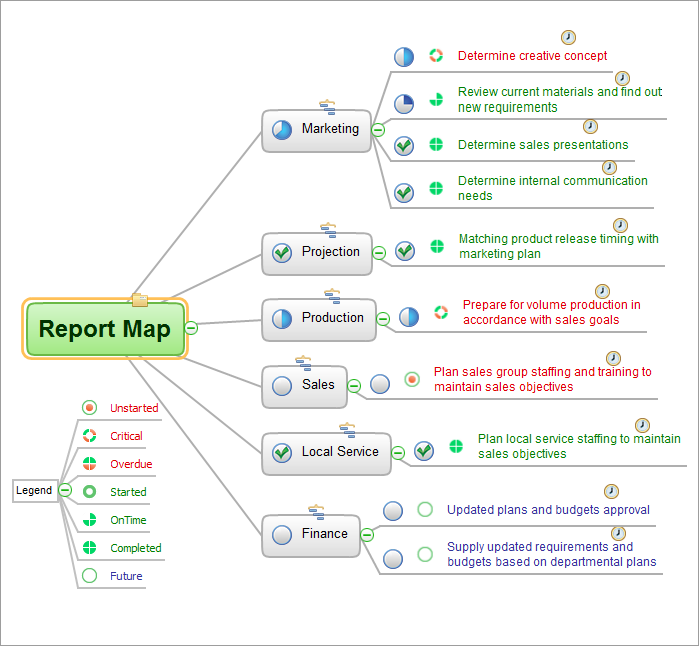 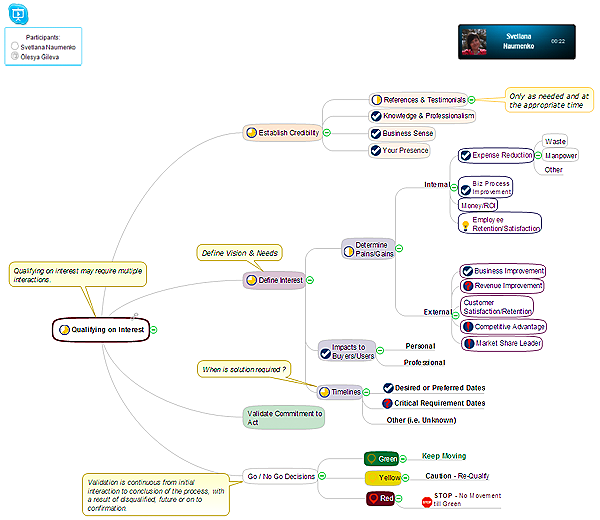 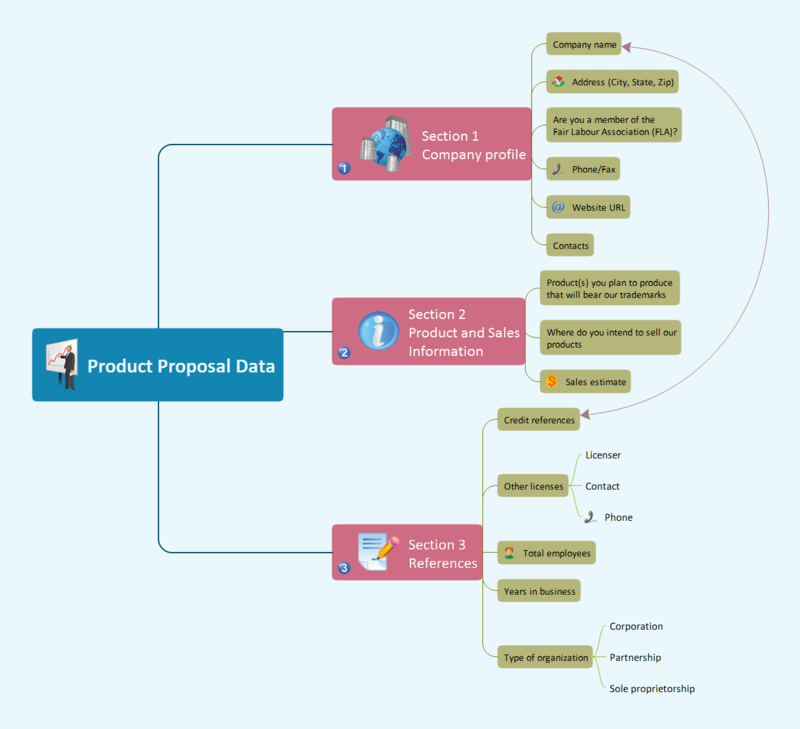 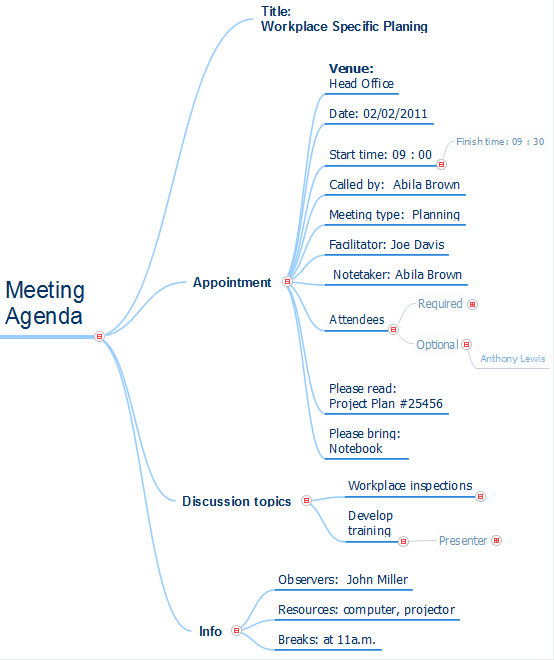 How to do presentation of Mind Maps via Skype conference call?